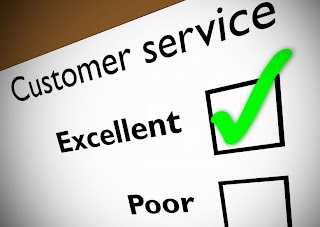 In my opinion effective customer service doesn't involve wowing a unhappy customer, rather it involves providing a brief and timely response to the problem with a personal touch. I recently had a good customer service experience from BBC which I decided to call humane customer service. As a BBC subscribe using BBC Listener app I have only been somewhat impressed by the app. I am especially irked by the fact that it does not support background listening. However I love the content. this in the next couple of weeks. It's on it's way! After reading this email and reflecting on my personal feelings, I am convinced that more than often what unsatisfied customers need is a brief and timely response to their issue with a personal touch, aka humane customer service. 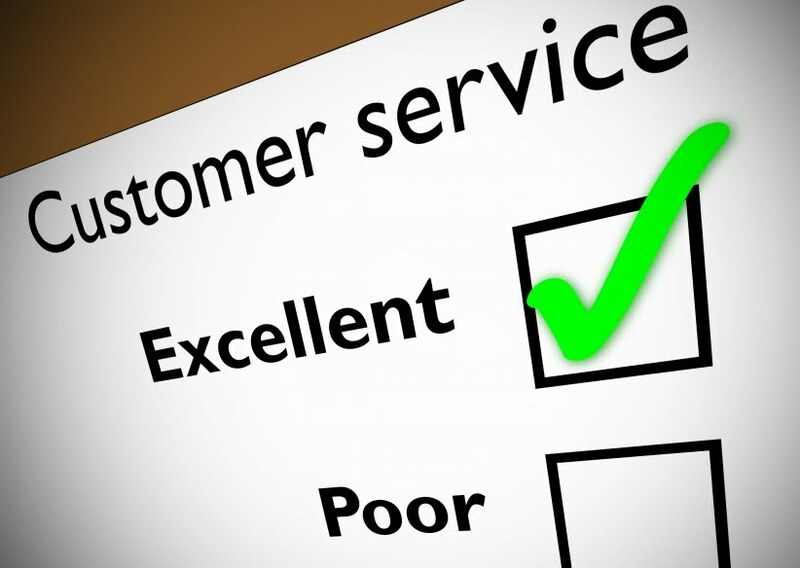 Have you experienced humane customer service recently?